#1082 The future of the nations. 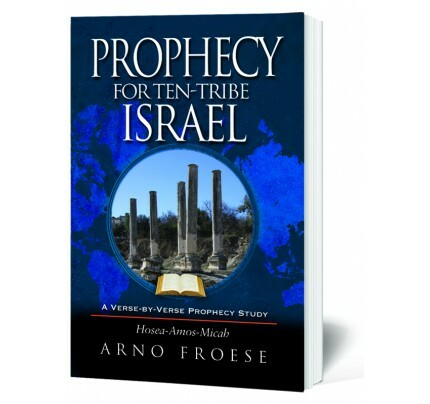 A verse-by-verse Prophecy Study of Obadiah, Jonah, Nahum, Habakkuk. 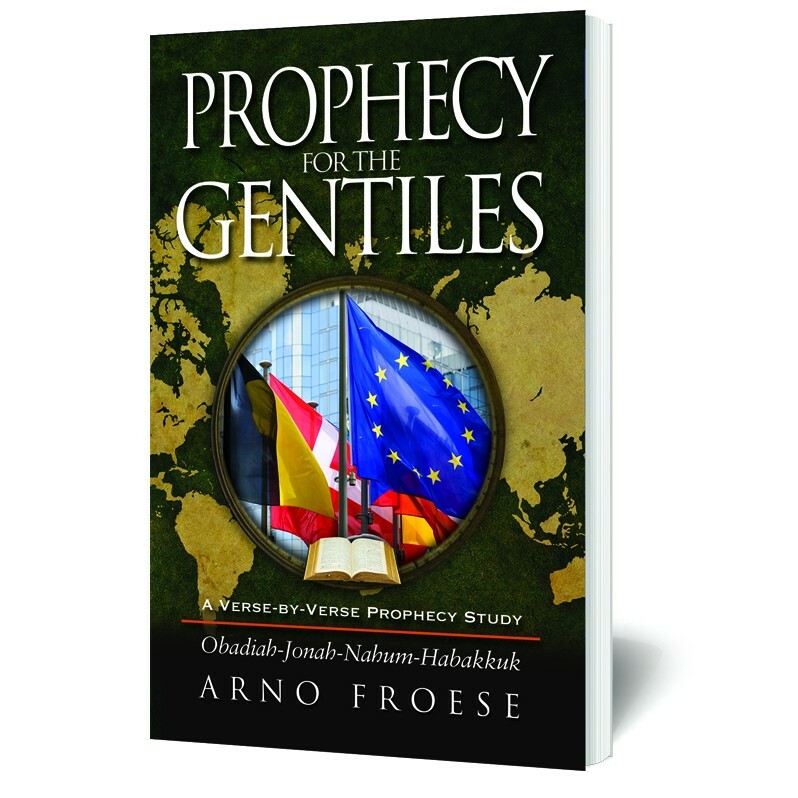 In our study of the twelve Minor Prophets, we have chosen to use the prophetic address to the Gentiles first. Why? Because the Gentiles came before Israel; Israel was taken from among the Gentiles. 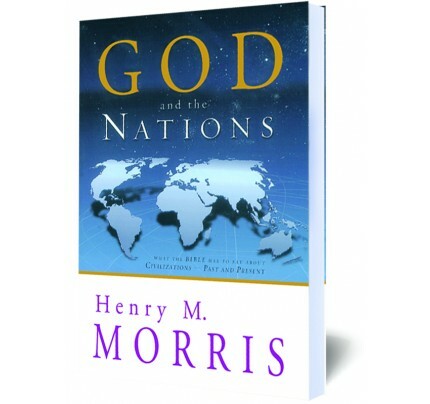 Moses made this statement to his people: “A Syrian ready to perish was my father, and he went down into Egypt, and sojourned there with a few, and became there a nation, great, mighty, and populous” (Deuteronomy 26:5b). 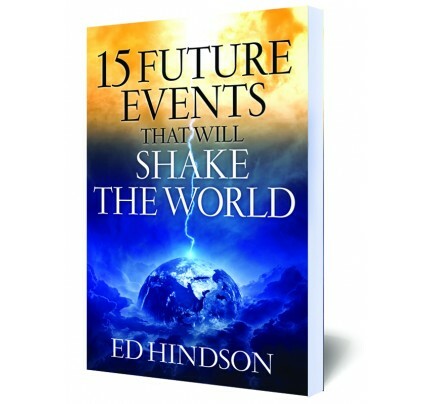 We included the following four prophetic books for these reasons: Obadiah primarily speaks of judgment against Edom. There is no question about Jonah; he was sent to the Gentiles, and Nahum likewise thunders his message against Nineveh. While Habakkuk does speak of the deliverance of Judah, he also declares his message against the Chaldeans. However, the message of the prophets is applicable to all people of all times. 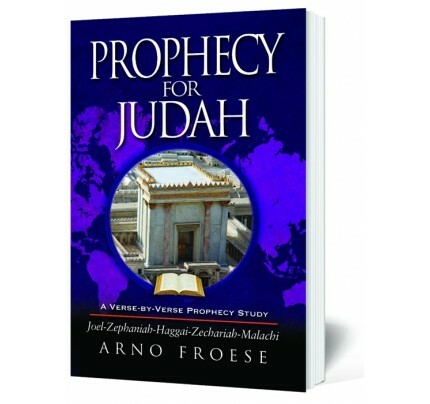 A verse-by-verse Prophecy Study of Obadiah, Jonah, Nahum, Habakkuk.